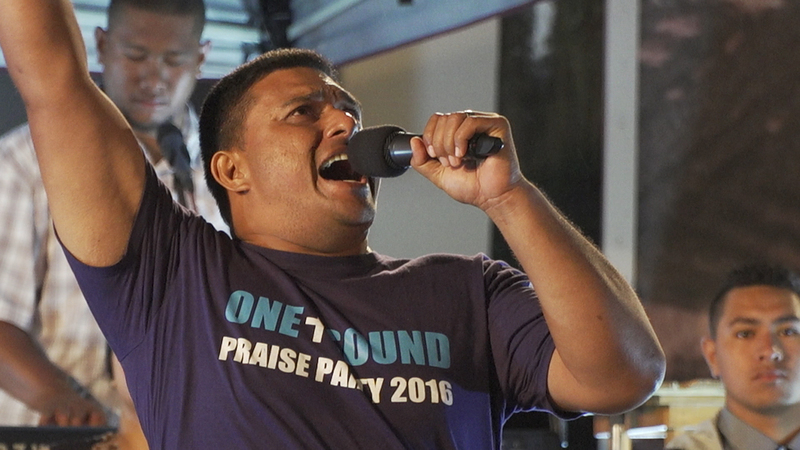 From the filmmakers of Kumu Hina (SDAFF ‘14), and co-produced by Kumu Hina (Hinaleimoana Wong-Kalu) herself, LEITIS IN WAITING is a look at the fight for basic human rights in the Kingdom of Tonga. 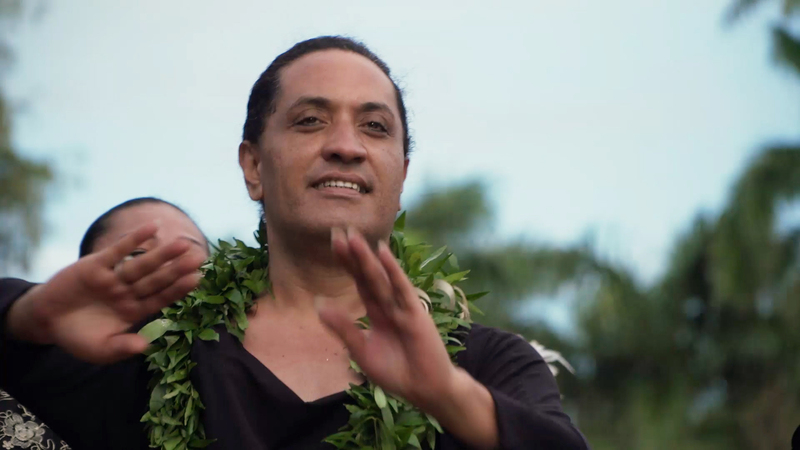 Transgender Tongans who identify as “leitis” (from the English “lady”) – despite serving as invaluable servants in the family home, in the royal court, and in church – are facing increasing intolerance in Tonga, a former British protectorate, where traditional culture often clashes with modern religious fundamentalism. As a way to empower the leiti community, the Tonga Leitis Association, co-led by Joey Joleen Mataele, puts on the annual Miss Galaxy beauty pageant, a platform for leitis to showcase their talents and tell their stories. 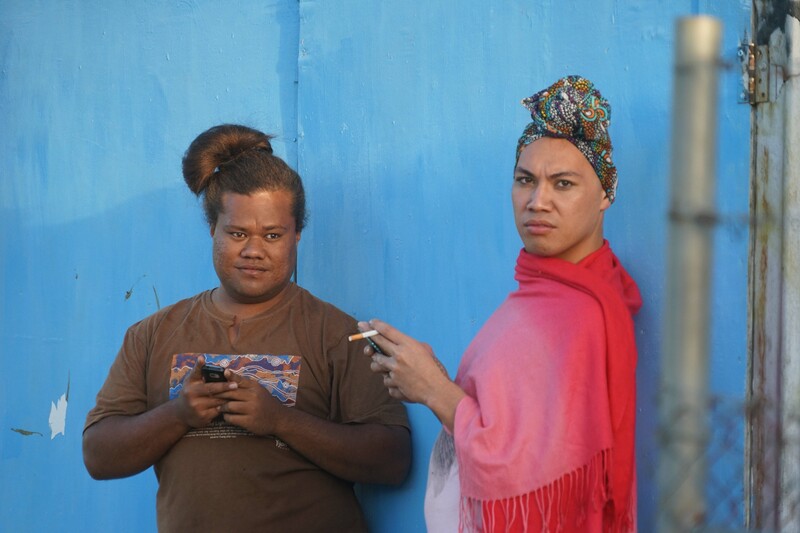 One year, in lieu of a pageant, the association decides to convene a forum for Tongans to share dialogue with each other in an effort to build relationships and address stigma. In spite of opposing viewpoints, support for the leiti community and a willingness to have difficult conversations emerges. Facing everyday discrimination and sometimes violent hate crimes, the leitis’ experiences reveal what it takes to thrive in a society influenced by outside forces without forsaking culture, tradition, and – most importantly – who you are. 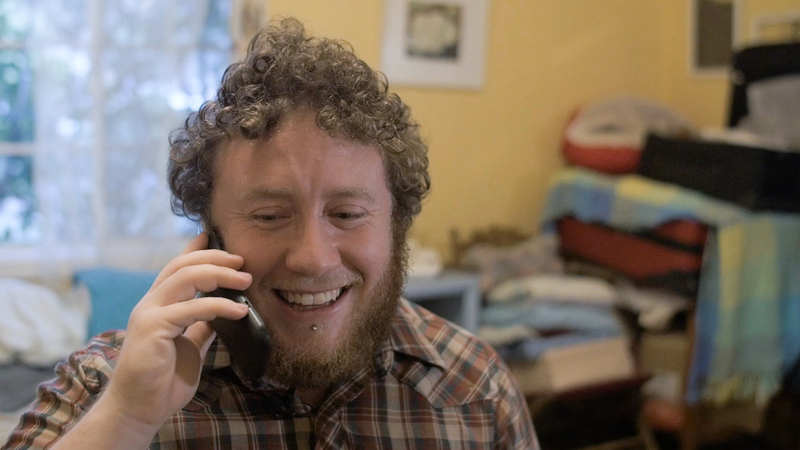 A cinematic letter to a transphobic 100-year-old grandmother-in-law, and a fianceé’s loving attempts to navigate family visits.